Welcome to the best English-speaking YSFlight community! For the benefit of our community as a whole, please follow these rules. The YSFHQ Administration Team is here to help you. If you have any questions about rules or you are having issues using the forum, please send a Private Message (PM) to the Administrator Usergroup. 1. Be nice, play fair, and have fun! We do not allow any sort of personal attacks, trolling, or anything that involves mockery of members on YSFHQ. It's important to be friendly, helpful, and courteous to your follow YSFLIGHT pilots & HQ members, all while still having fun! 2. Keep threads on the runway & on topic! Try your best to post meaningful and helpful contributions to forum threads and keep them on topic of what is being discussed. 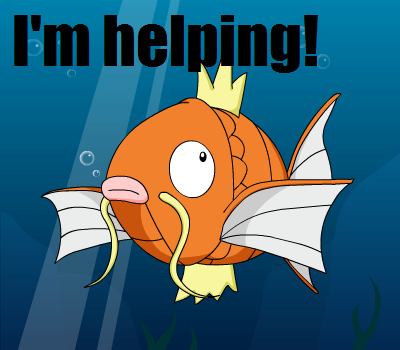 Also, try not to revive old threads from months gone by. Sometimes, it may be best to create a new thread. Think before you post! 3. Good internet etiquette is required! Do not post anything on the forum that is illegal or questionable thereof. YSFHQ is our home for YSFLIGHT - discuss other matters that are unrelated to the game elsewhere. YSFHQ Staff has the utmost right to determine inadequate behavior and are permitted to take proper action regarding the situation (i.e., temp/perm banning, probationary time, etc.). Please keep profanity and improper use of the English language off our forums. While you are here, make sure you enjoy yourself and help build our community. You are welcome to give your thoughts, insights, showcase your interest, and praise members for their work - but remember to stray away from useless nonsense that may not contribute to the discussion at hand. 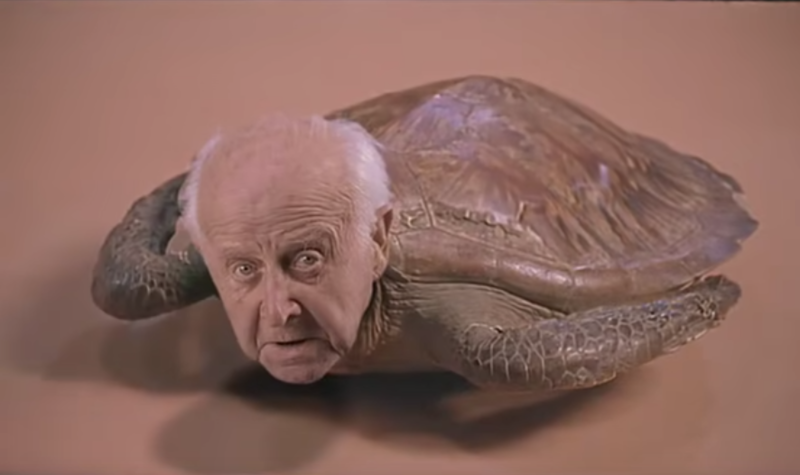 For example, do not reply to a post with just a meme, GIF, or video. 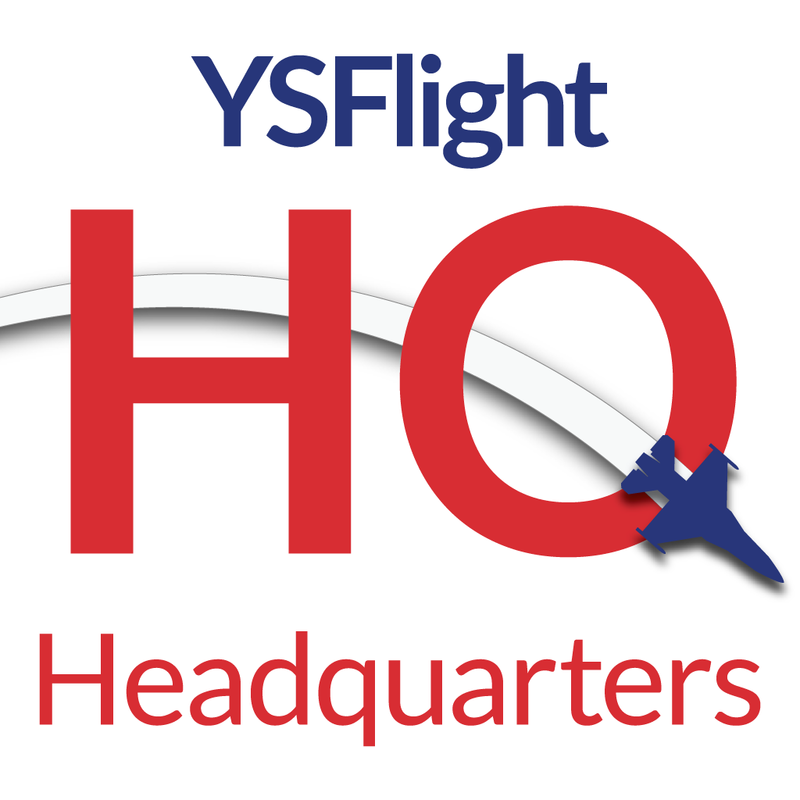 We want to get rid of the unnecessary clutter and ensure YSFHQ is a quality online home for you and your fellow YS pilots! 5. Membership is a privilege. Not a right! It is important to note that membership in our great community is a fantastic privilege. However, it is indeed no way a right. YSFHQ staff have the utmost authority to claim anything we feel that is inappropriate or hurtful towards our community and take action regarding it, sometimes resulting in banishment of members from our online home. We hate to do it, but for the best of our community sometimes it is necessary. 6. Multiple forum user accounts are forbidden. Individuals are only allowed to have one (1) account each. If you lose access to your account or desire a different user name, please contact a member of the staff for assistance. Here are some great tips expanding on the regulations above while operating on our forum! Are you a new member? We welcome all to say hello in our Personal Messages forum! The "mini chat", located on bottom of the forum is also part of our community and is moderated. All rules apply to all YSFHQ entities, to include the YSFHQ Blog, Facebook, & Twitter pages. Please do not bump old topics unless you have new, relevant information to contribute. YSFHQ does not condone illegal activities, and you may not discuss anything here that may legally endanger the forum - to include piracy and hacking, gruesome imagery, or adult material. Some forums, including the addon release area, have a required format to be followed when posting a new thread. You can access these by viewing the pinned thread regarding how to post in the forums themselves. Please follow these as closely as you can. Keep signature size to a conservative use. YSFHQ Staff may resize your signature to get rid of what we may believe is unnecessary clutter. Please do not double post unless necessary! EDIT your latest post if you want to add more information! Please keep profanity to a minimum if not away completely. We are a young-member friendly site! Online privacy is important. Do not impersonate or infringe on members privacy in any manner. Site staff members, to include administrators and moderators have the right to delete, warn, ban or moderate a user at any time - granted something has happened that is indeed forum or YSFHQ related. Bump, just a friendly reminder that this applies everywhere that is sanctioned by YSFHQ and also applies to all members, including staff members. Thanks! Rules have been updated after a unanimous vote from elected staff to include "one account" policy, please see the newly added section 6!